The 2017 Porsche Panamera will become an icon in its own right. There are many reasons for stating this as future fact. 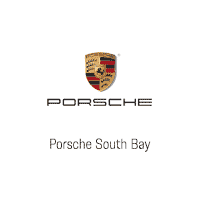 Porsche South Bay will explore the many aspects of the new four-door Panamera in depth leading to the arrival of the first units to our showroom. In this installment, we will look at the design and its dynamics traits. 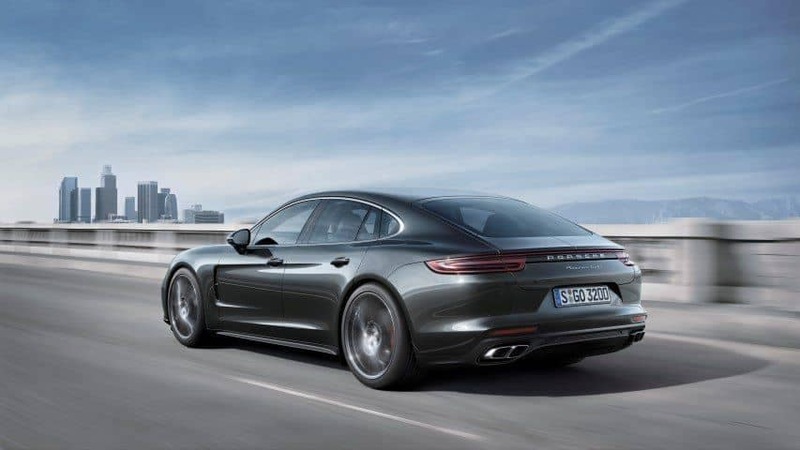 The 2017 Panamera is now further aligned with the iconic 911. As a four-door with a hatchback, the flow of the design emulates one of a 911 at speed. Compared to the current Panamera, the roofline is lowered by 20mm in the rear, creating more of a coupe profile than before. The “flyline” is a Porsche design trait that links all models back to the 911, as it melds its length, dynamism and integrated, but pronounced haunches. The length is set at 198.8 inches, which is right-sized in the flagship class. This represents a 1.3-inch extension over the current regular wheelbase Panamera. The width and height are slightly increased by just 0.2 inches. The 1.2-inch increase in wheelbase is perhaps a key change, to create more stabilization for a balanced ride/handling mix. Part of the wheelbase increase is the repositioning of the front wheels forward to reduce the overhang ahead of the axle. Beyond the numbers are actual design elements that create a greater dynamism overall for the 2017 Panamera. The hood line is lower, which enabled Porsche to create a more compact engine lineup for the four-door. You will find varying shapes that speak to the dynamic design of the Panamera. The hood has taken an arrow shape as a visual effect for more airflow and the image of speed. The front fenders have an aggressive shape that bridges the hood and speaks to a heritage of performance coupes – such as the 930 Turbo Carrera. A sloppier roofline with a decreased height is another nod to Porsche heritage as one might think it could be just a 911 with an extra set of doors. The lighting units match current Porsche elements, using increased LED technology all around. Seen on the Type 991.2 911, the dual beam main headlamp units are framed with four discreet LED running lamps for improved visual identification day and night – along with increased outward beam when necessary. A closer look at the doors and fenders reveal a more three-dimensional look. It also shows a muscular side that is more pronounced with fine sculpting. The Panamera’s signature air exhaust ports are nicely integrated to match the lines and sculpting of the front fenders. The wheel wells are designed to fit all three wheel sizes for the 2017 Panamera – 19-inch, 20-inch and 21-inch. The glass area is completely different, thanks to a new C-pillar pane of glass extending the overall side profile beyond the rear door. All of this leads to a dramatic rear end design. The three-dimensional rear lamps are connected by a strip of LED lighting that frames the hatchback and the rear clip. Below is a pronounced diffuser housing two stainless steel exhaust pipes to finish the Panamera’s overall design. As we await the arrival of the 2017 Panamera, contact us to become one of the first in Southern California to experience and own this piece of art and craftsmanship. As our customers, our patience will be rewarded.